The Maghreb, The Middle East, Islam and Africa. Items are browsable in various categories or alphabetically by author and searchable by keyword. Click on the Search Booklists button and you can find the unfindable. When you’ve found it, click on the order button. Please read our trade terms. We have a shopping basket and accept credit cards online, with secure transactions handled by PayPal. 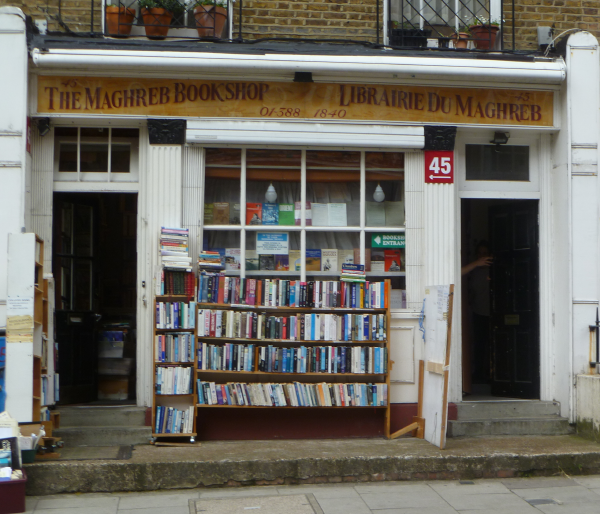 The Maghreb Bookshop takes no responsibility for any errors between customer and PayPal transactions transfers, but please inform us immediately of any problems which may arise. Our web Site will be updated regularly.